Situated along the cerulean waters of Maldives, staying in a Beach Studio is the perfect spot for you to spend your holidays. It has all the basic room amenities plus a balcony swing installed for you to relax in while sipping on your favourite cold holiday drink. We’ll get you to and from your holiday with no troubles—all you need to do is pack your bag and make your way to the airport. Enjoy return economy flights with 20kg carry-on baggage included in the price. The last thing you want to do on your holiday is stress about how you’re going to get to and from the resort. Enjoy return domestic flight and speedboat transfers on us to start and end your holiday in the same way—at total ease, completely relaxed. Say cheese! Immortalise your Maldives holiday with a 30-minute photo shoot. Even the best of memories eventually fade, but a photo shoot is a timeless reminder and the perfect holiday souvenir. Nothing says ‘holiday’ like a drink on arrival. So check-in and then sip and slip into the holiday spirit. 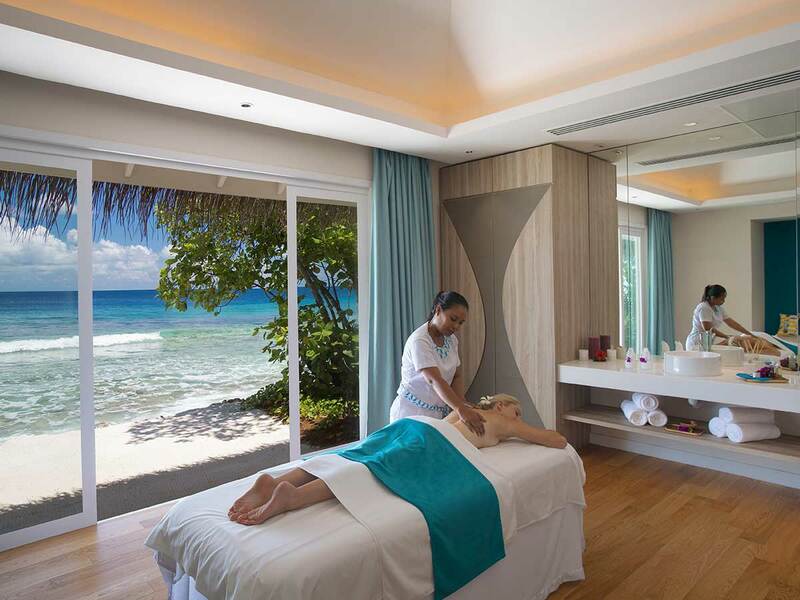 Get even more out of your Maldives holiday with a 20% discount on food, beverages and spa treatments. 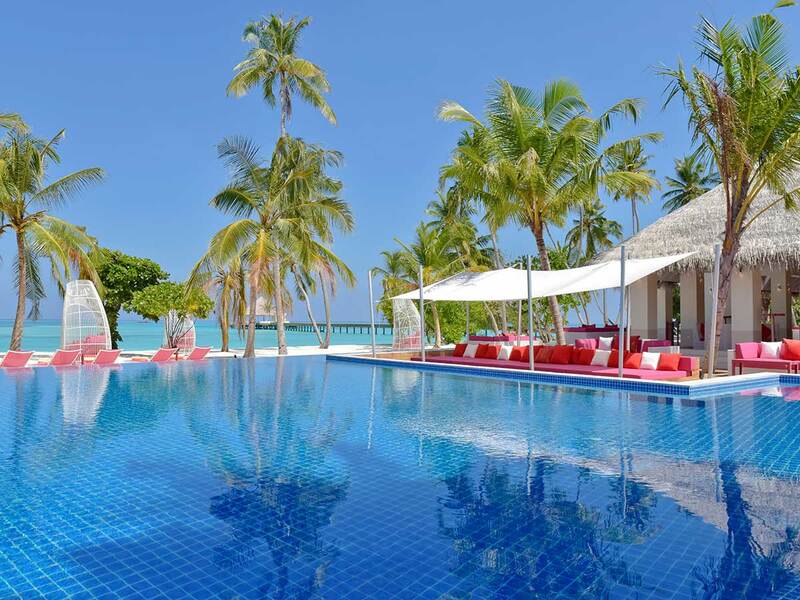 Save when you spend this holiday at Kandima Maldives. Upgrade to a Beach Villa with Jacuzzi from only $550*pp and receive a complimentary upgrade to a Beach Pool Villa with Jacuzzi! Upgrade to an Aqua Villa from only $700*pp and receive a complimentary upgrade to an Aqua Villa with Jacuzzi! Escape the ordinary and explore Maldives’ unrivalled white-sand beaches, crystal-clear blue lagoons and diverse marine life. 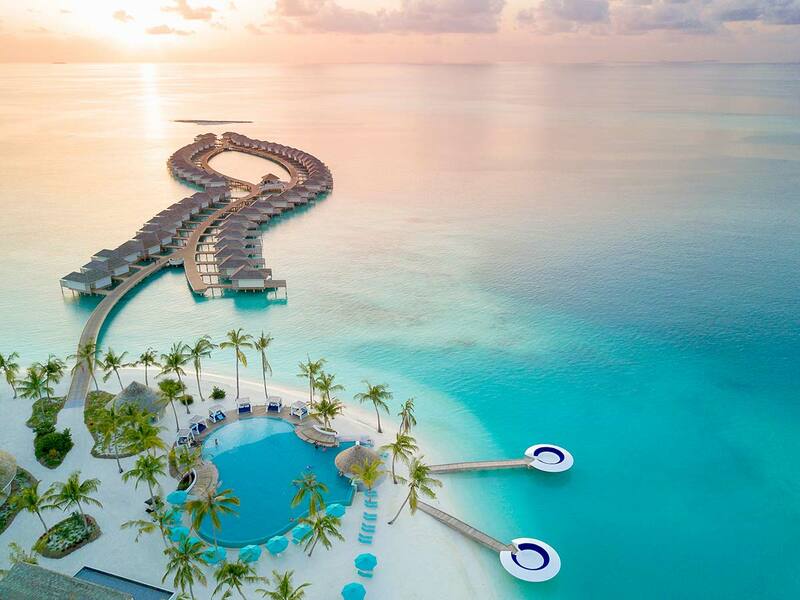 With a tropical weather all year round, you will never run out of fun things to do in Maldives. Have your holiday of a lifetime by booking your accommodation with Kandima Maldives, a sophisticated and idyllic resort along Dhaalu Atoll. 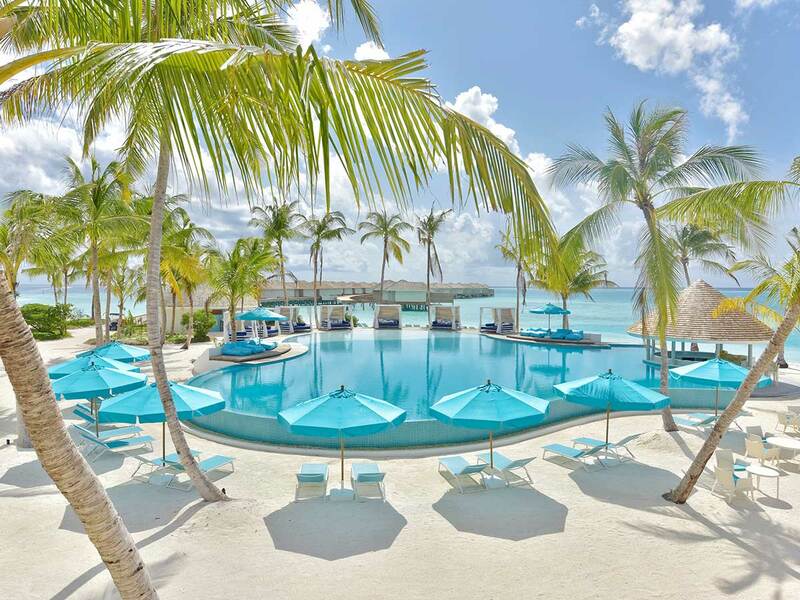 Perfect not just for honeymooners but also families, this 5-star resort sits right on palm-fringed pristine beaches. 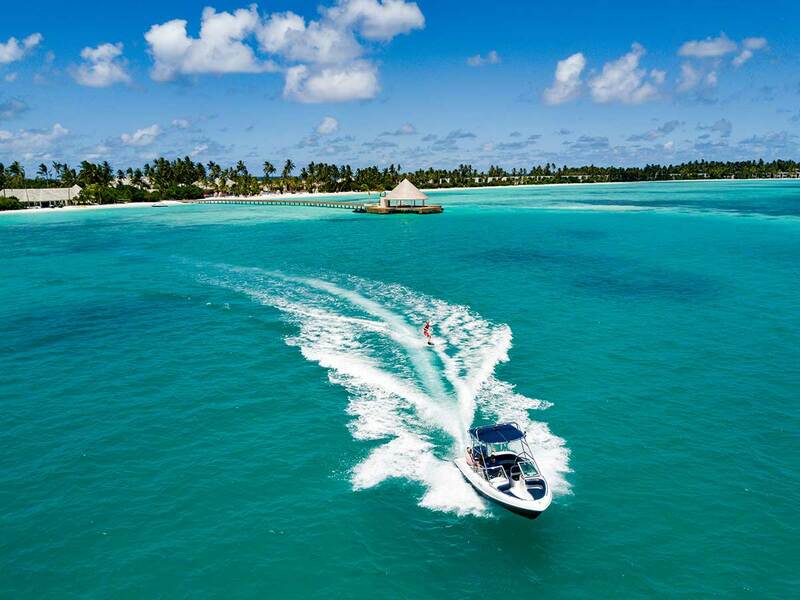 Kandima Maldives is a 20-minute speedboat ride away from Malé International Airport. 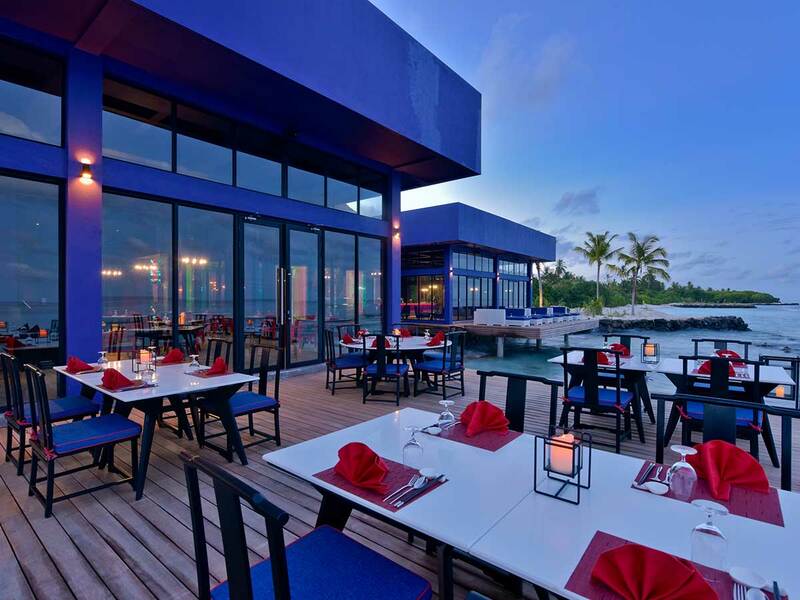 Kandima Maldives provides guests with a myriad of on-site activities great for family or couples bonding, such as archery, futsal, tennis and beach volleyball. 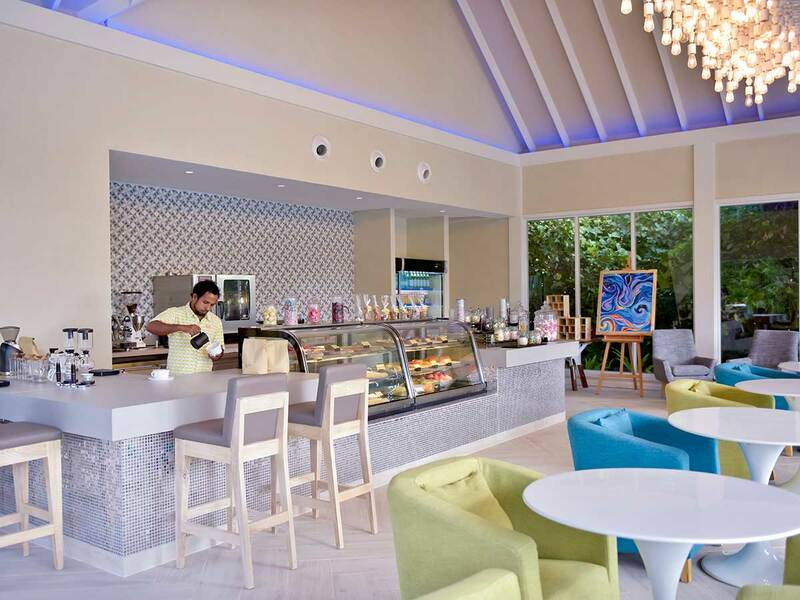 The resort also has a full-service spa, fitness centre and Kids Club. 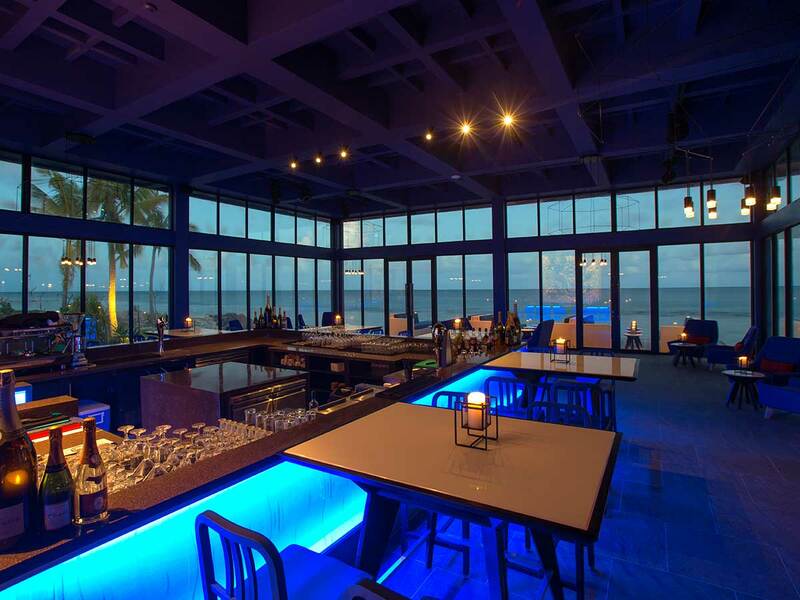 After working up a sweat revelling in various island activities, visit the resort’s 10 different restaurants and bars that offer world-class menus. Other facilities include in-room service and a dive centre. All rooms and villas in this upscale resort feature a sweeping waterscape, Wi-Fi access, flat-screen TVs and minibars. Some villas have additional amenities, including air-conditioning units, tubs and plunge or infinity pools. Up to 2 children stay free and eat free on same board basis as parents. Green Tax is chargeable. ^Complimentary room upgrades are upon check-in. After arriving at Male’ International Airport, dedicated Kandima Airport Krew will meet guests at arrival terminal and assist with check in and transfer to domestic flight terminal. The island is accessible by a short 30-minute domestic flight to the Dhallu Atoll domestic airport, followed by a 20-minute boat ride.